To celebrate National Kidney Month 2019, the NKF is bringing patients, physicians and community leaders together to go “all-in” for kidney health! 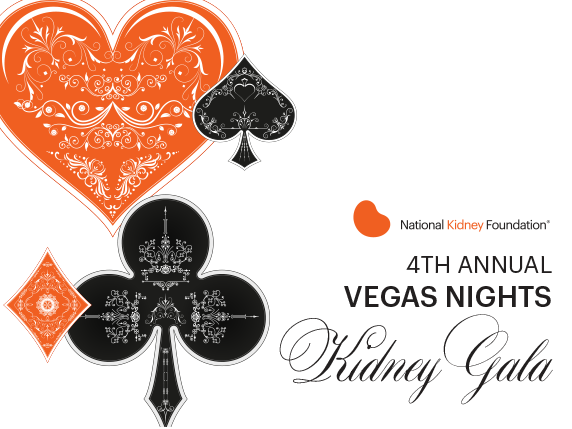 Guests will enjoy dinner, dancing, games, and prizes – all while “raising the ante” for the awareness, prevention and treatment of kidney disease. In order to comfortably accommodate all guests, ticket sales for this year’s event have been reduced – purchase early so you don’t miss out!